Eco-friendly, sustainable hotels support their environment and community through their commitment to the landscape and its people. We look at how and why hotels give back to the planet and what it means to you and your experience. &Beyond have a shared ethos of caring for the land, wildlife and people. The original pledge was made in Africa but now extends to South America and Asia. 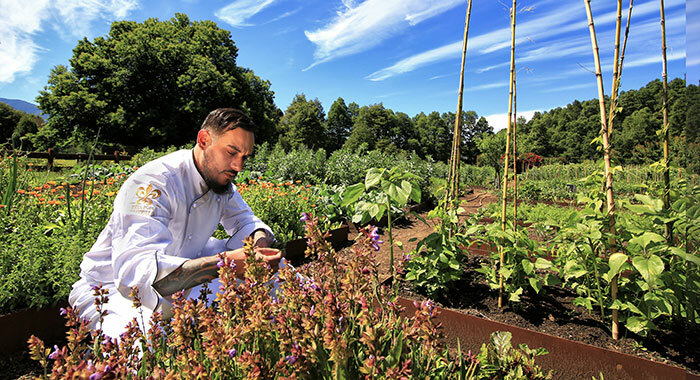 Projects that &Beyond have been involved in include, the reintroduction of endangered species, providing a market for local businesses to encourage enterprise and the care and attention to locally sourced food being prepared in their kitchens and the waste management. In Chile, &Beyond Vira Vira is situated in the Lake District, home to Mapuche people. The landscape has evergreen rainforests, lakes and enormous Monkey Puzzle trees, some over 1000 years old. 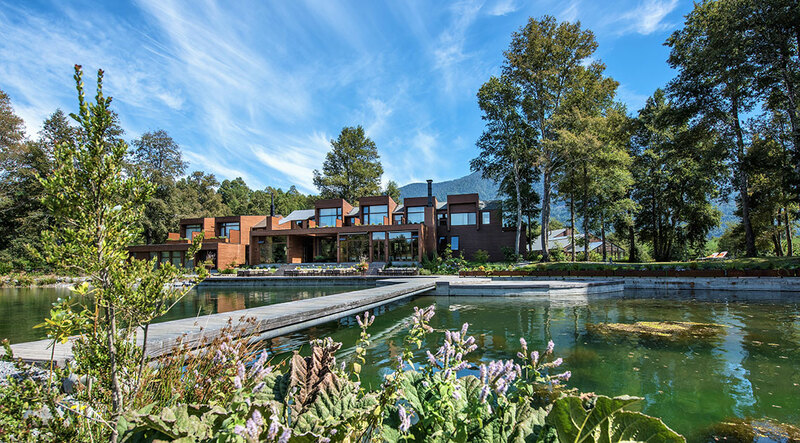 Vira Vira is a modern working farm with an organic vegetable garden and state of the art cheese factory that inspire the restaurant menus. The rooms are decorated with authentic Mapuche artefacts, artworks and tapestries so guests can embrace the history and culture of the region. 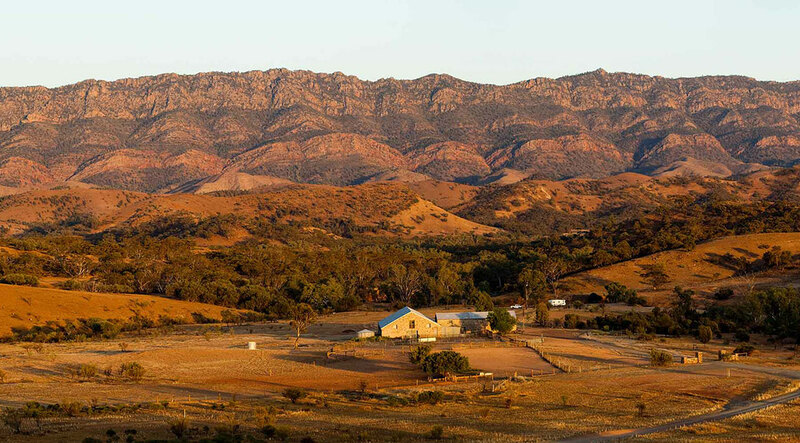 Arkaba, once an outback sheep station, is a private wildlife conservancy set in 60,000 acres of landscape. 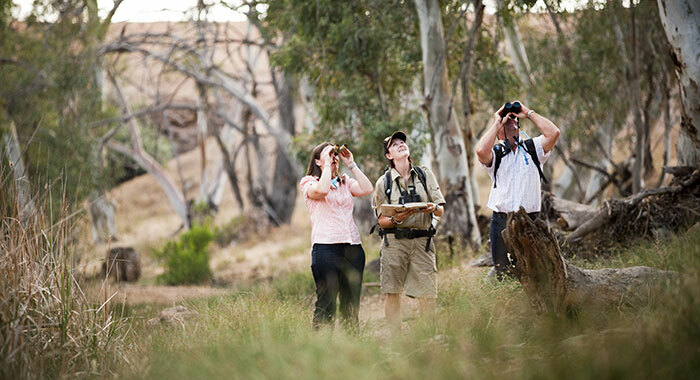 There is opportunity to get ‘hands on’ with the conservation programmes at the property which include tracking native wildlife, joining a biologist on land surveys and searching for vegetation critical to endangered animals. 2019 sees Arkaba celebrate 10 years of conservation and they proudly boast they will be changing the lives of native animals for future generations. Arkaba take conservation very seriously from their energy usage to waste disposal, choice of linen, recycling of bottles (not plastic), filtration of own water supply, eco-certified cleaning products, and ‘buy local’ foods policy. 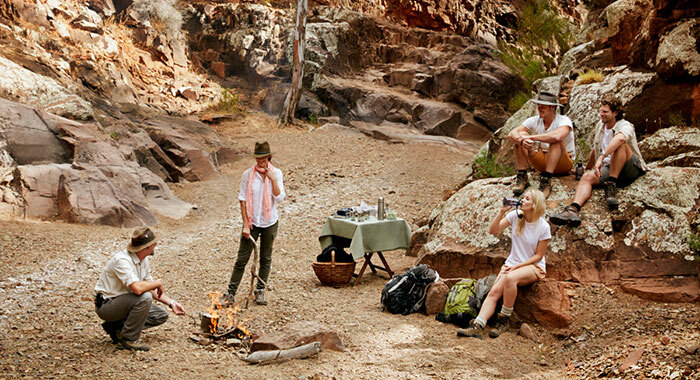 Visiting Arkaba is a contribution to returning the land to its natural state as well as the chance to explore the wild, open spaciousness of the outback. The Jamaica Inn Foundation, a non-profit organisation, contributes to the education and wellbeing of Jamaica’s youth, aids preservation of the marine environs of the island and is recognised by the Green Globe as a sustainable organisation. The hotel and foundation partner with The Oracabessa Bay Turtle Project, White River Fish Sanctuary and Debate Mate which works with local schools to improve social mobility through peer to peer debate mentoring. Students who cannot read or write are, by the end of the project, debating in competitions. 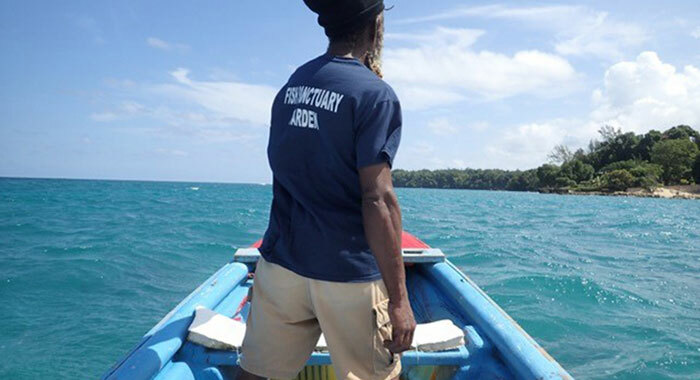 White River Fish Sanctuary employs wardens to monitor the coast to prevent over fishing and to protect a 5 year coral restoration program. 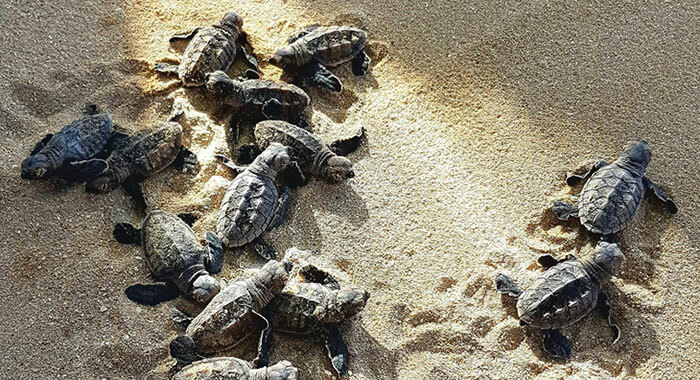 The Oracabessa Bay Turtle Project has resulted in more that 100 nests and 16,000 hatchlings being recorded yearly – guests at the hotel have witnessed hatching on the beach. 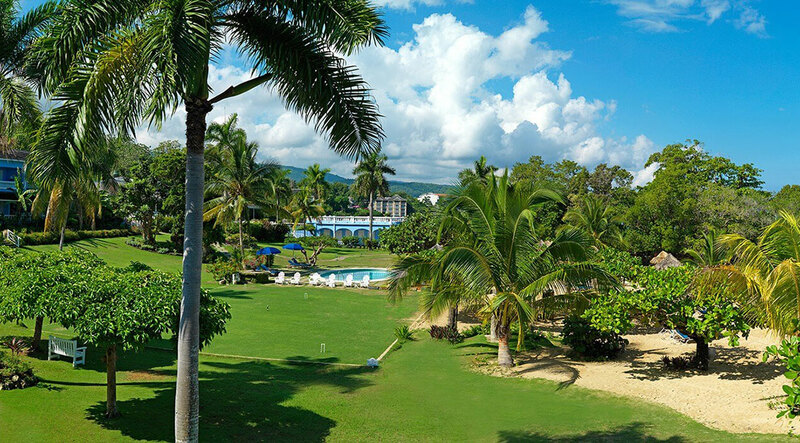 To reduce its own environmental impact, The Jamaica Inn uses composting areas on the property to manage landscaping, collects and re-uses laundry grey water and rain run-off to irrigate grounds and uses organic mosquito control methods. 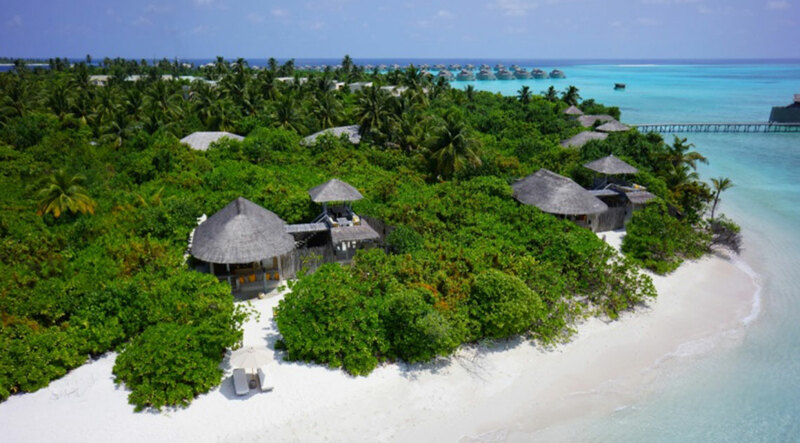 Six Senses say that ‘nature has a say in everything they do’ and ‘sustainability is at the heart of decisions and actions’. Six Senses endeavour to ensure that the environments, cultures and experiences available at their hotels can be experienced by guests and hosts in the future. Underwater the Marine Team promote education and awareness of the marine environment and conducts research in order to implement conservation long term. Protection and conservation of the sea grass beds and habitats, that feed the green turtles, are a nursery for many fish and invertebrates and is a huge source of oxygen is a priority for Six Senses, as is the Coral Reef so no coral transportation or selling of shells or any animal products takes place. Six Senses is also proud of the Green and Hawksbill Turtles that inhabit the Laamu Atoll and protect nesting sites and hatching events alongside rescuing and running an identification database. 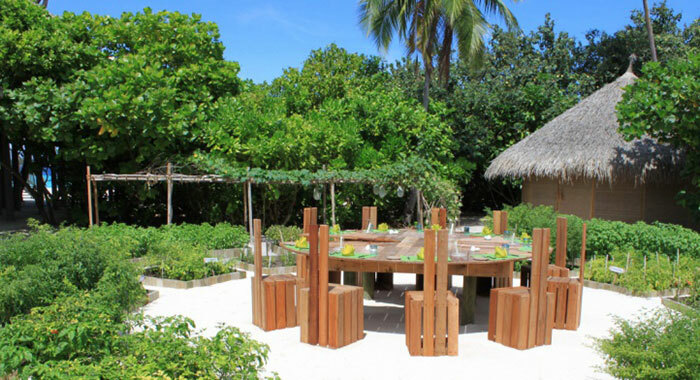 On land the resort has its own leaf garden which provides organic herbs and vegetable including unique local species and has 24 varieties of chilli. 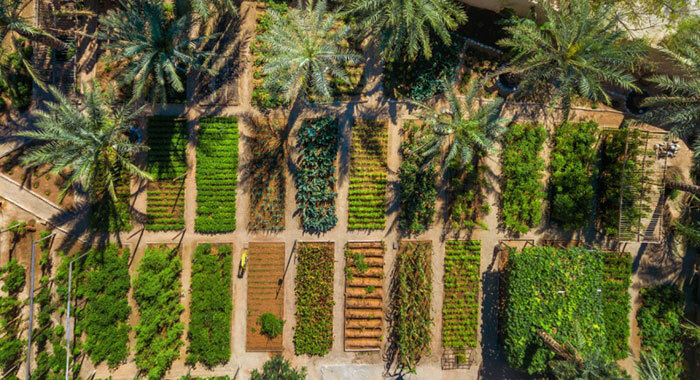 The Earth Lab is the heart of the resort’s self-sufficiency and zero-waste experiment. They recycle glass into cement products, wax for new candles and old towels into flower pots! Guests are welcome to see sustainability in action both ecologically and within the community. 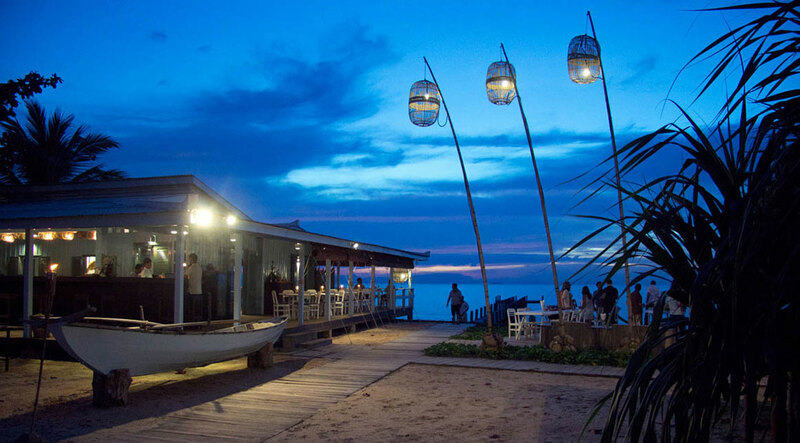 In the community Six Senses supports local communities by using products made by local inhabitants and sourcing fresh foods and fish caught by the fishermen. The Sustainability Fund which comprises of a percentage of revenue and guest donations has contributed to roofing for a school, building materials for a mosque and a waste management centre for the Atoll. 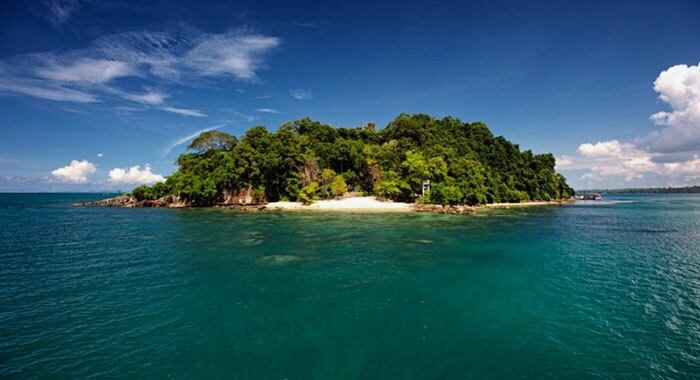 Six Senses Krabey Island, Cambodia and Six Senses Zighy Bay, Oman also adopt fantastic environmental and social responsibility with similar initiatives within their landscapes and communities. The Knai Bang Chatt vision is to provide cultural experience, through sustainable initiatives that include investment in local communities, people, culture and a bare foot philosophy to help the environment. The owners of Knai Bang Chatt began the ‘Hand in Hand Cambodia Project’ to give back to the community. They work in collaboration with other non-profit organizations to implement a holistic approach to community development – improving health, clean water and building a school to provide better education and livelihood opportunities. So far, the positive impacts have improved the lives of more than 3,000 community members across Kep and the neighbouring village of Chamcar Bei. 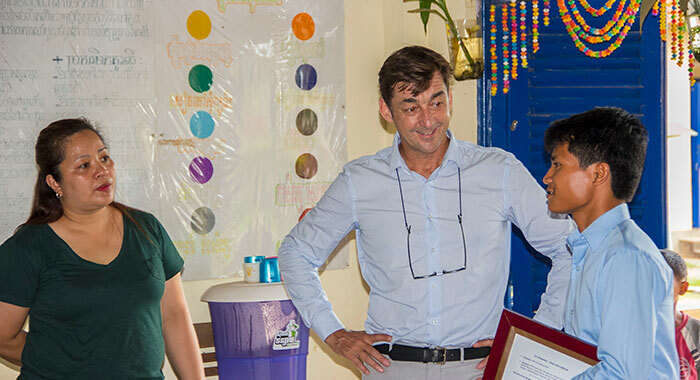 The Cambodian Countryside Tour includes a visit to students at the Hand in Hand School and the Women’s Handicraft and Development Association. Knai Bang Chatt fights climate change by using green energy and solar panels, undertaking water conservation, recycling and by using only indigenous plants in development of the resort. 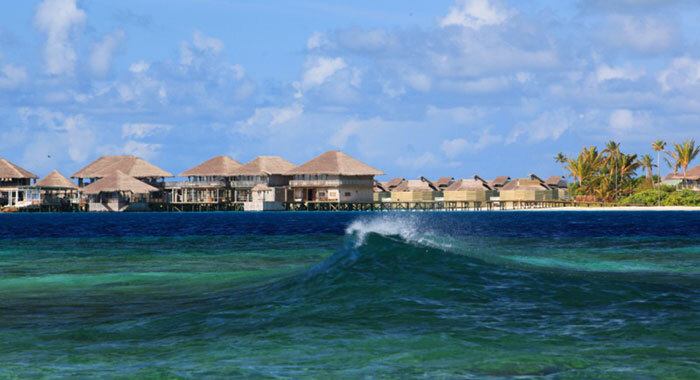 The hotel is also planning a marine reserve around an island near the resort to protect the bio-diversity of the local coral reefs and a fish nursery will counter act the sustainability of fishing in the area. Choosing an eco-friendly and sustainable hotel is a contribution to the local wildlife, environment and people.